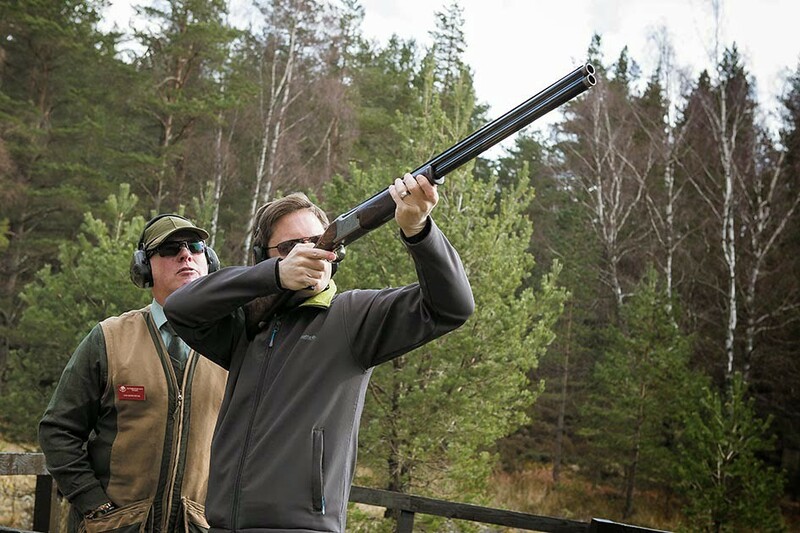 25 Clays approximately 90 minutes of shooting on Highland estate at Rothiemurchus. range of bird flights and lovely Cairngorms scenery. 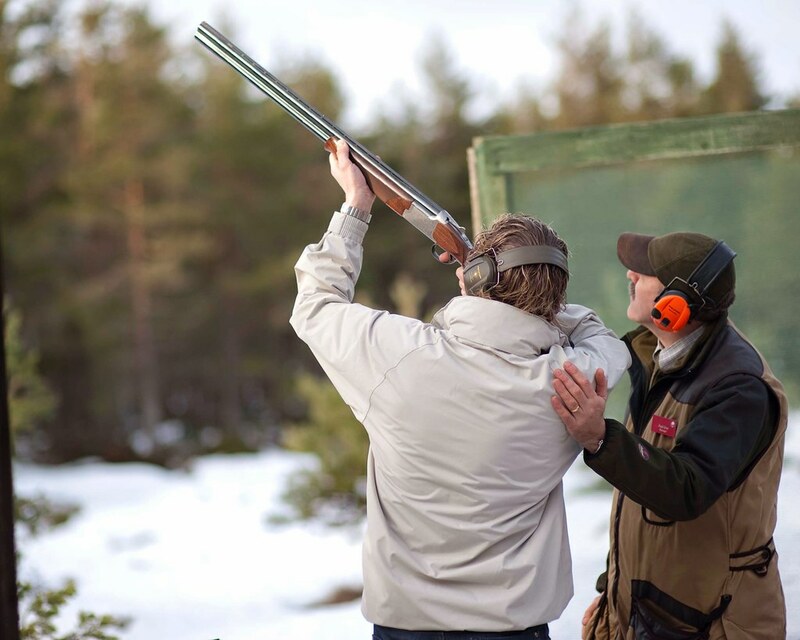 Set amidst the dramatic scenery of the Cairngorms mountains and inside the National Park, Rothiemurchus Shooting Ground has one of the best natural sporting layouts in the UK. 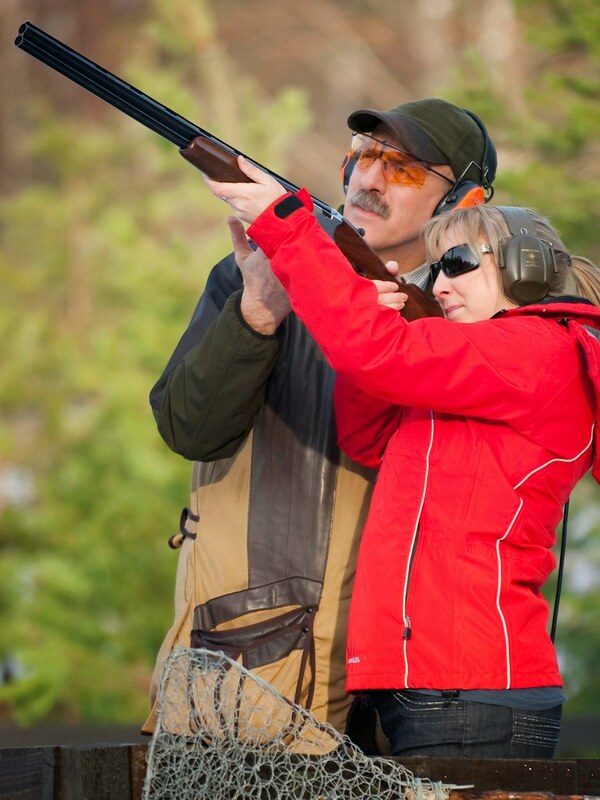 Sporting targets simulate game shooting by presenting targets that mimic the flight of different games birds. 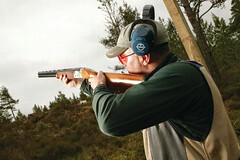 We have two ranges and the wide variety of targets offers an almost limitless choice of combinations. 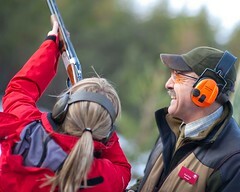 Novices can be guaranteed success and the most expert challenged. 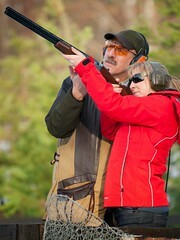 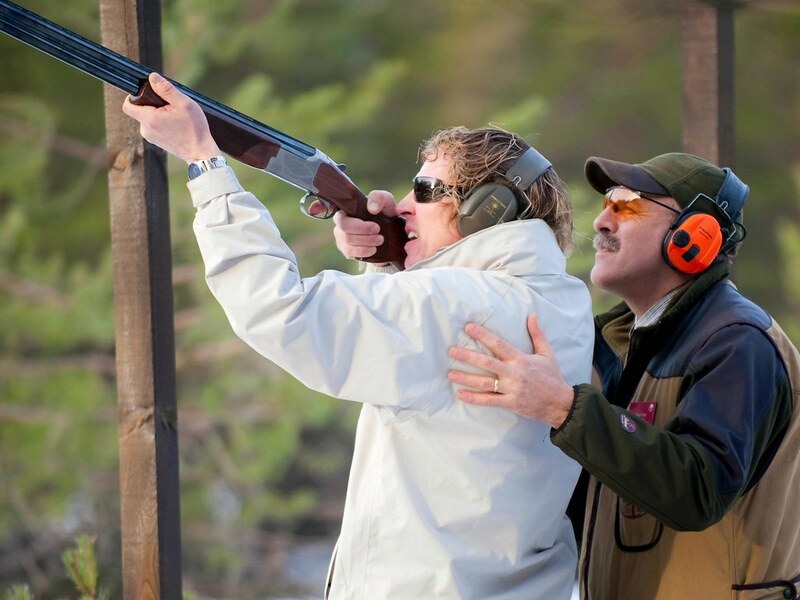 Our experienced instructors guide and manage all shooting. 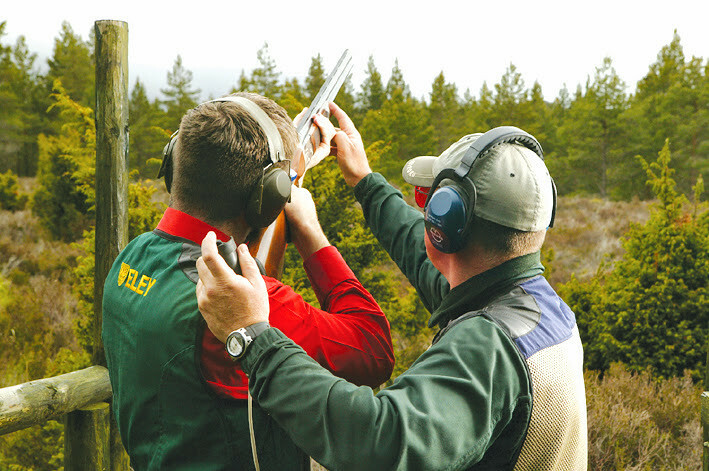 All equipment is provided and any size of group can be accommodated, but larger groups may require more time or the bringing in of more instructors. Each session takes anywhere between 30 to 90 minutes depending on he group size and the skill of the participant. All equipment and qualified staff provided.